"GREENSBORO, N.C. -- Greensboro College has named Anna Peluso assistant professor of health sciences. 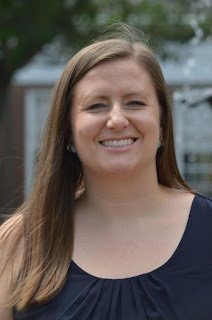 Peluso comes to Greensboro College from the University of Pittsburgh, where she had been a graduate student researcher with the Physical Activity and Weight Management Research Center since August 2013. She also had been an independent personal trainer in Pittsburgh since 2012. Previously she was a sales representative for Ferring Pharmaceuticals and had worked as a student physical therapist, an aquatic-development instructor, a graduate student assistant, and a strength and conditioning specialist. She holds B.S., M.S., D.P.T., and Ph.D. degrees from the University of Pittsburgh.